Hello! 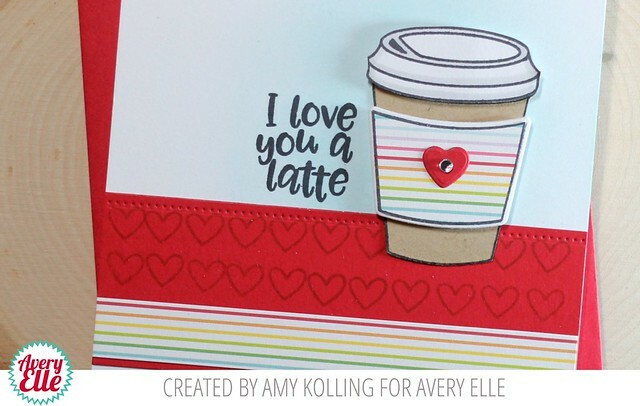 Amy K. here with a "cool" card for the upcoming LOVE holiday. The Cool Beans stamp set is tiny but mighty. 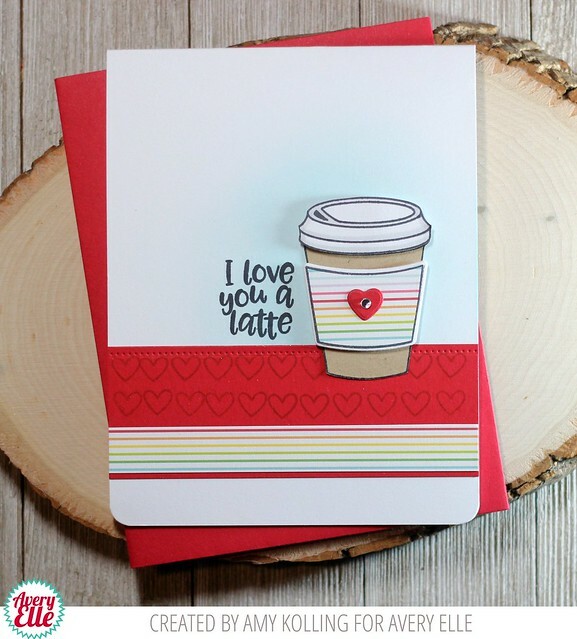 With coordinating dies, Cool Beans is perfect for those coffee/latte lovers!